A happy and delightful moment to be recognised for the good work. 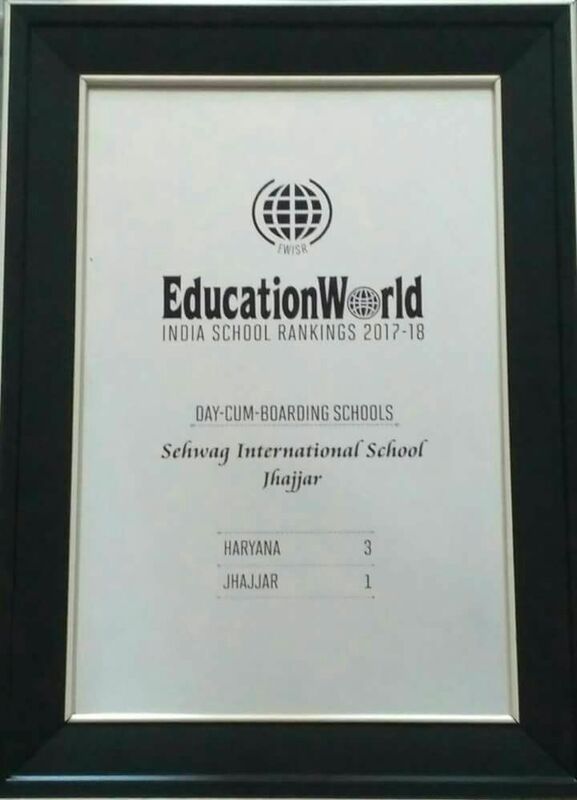 Thanks to management in particular Mr Virender Sehwag, Ms Arti Sehwag, Team SIS that we are consistently standing among the best schools of the country. Thank you Almighty for blessing me to work with fantastic people. Special thanks to students and parents for their continued patronage. We recommit ourselves for betterment.